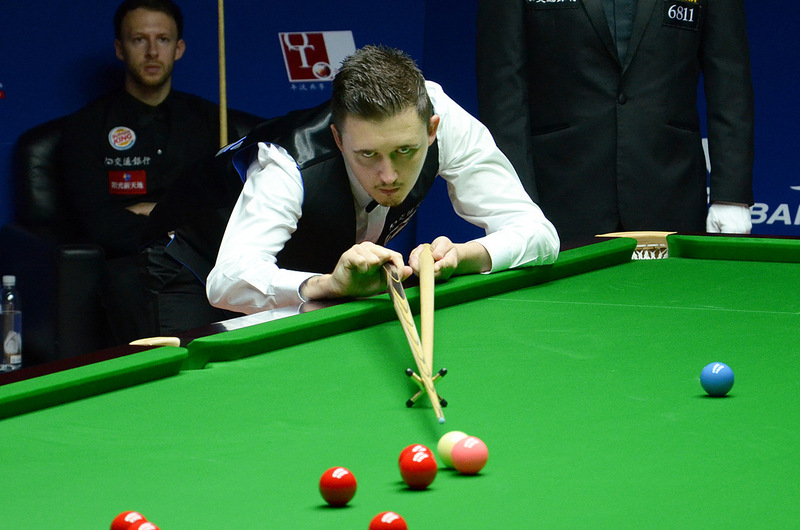 After ending a three-year wait for his second ranking title, Kyren Wilson is determined to build on his recent success and add more silverware to his collection. The 26-year-old from Kettering beat Peter Ebdon in the final of the Paul Hunter Classic in Germany last month. That lifted the pressure which had gradually built over the previous 35 months since he won his first title at the 2015 Shanghai Masters. He lost three ranking finals over that period, as well as the final of the Masters last season. But with his tally now doubled, the world number eight can look to the future with optimism. “Since Shanghai in 2015 I have been consistent and competed in the later stages of tournaments regularly,” said Wilson. “It was annoying for me not to be able to turn that into trophies, until Germany. Now it’s all about building up my number of ranking titles, trying to win a lot more and compete with the very best players. One of my goals this season was to get into the top eight, and now I have achieved that I’m determined to hold on to it. Wilson is currently in Bangkok for the Sangsom Six Red World Championship, then heads east for the Shanghai Masters which starts on Monday. 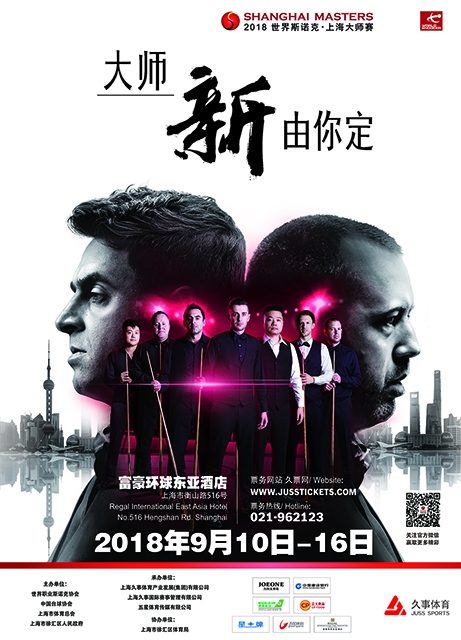 This year it’s a new chapter for the tournament as it changes from a ranking event into snooker’s richest ever invitation event, with a top prize of £200,000 up for grabs (click here for the match schedule). And it will bring back fond memories of his remarkable 2015 triumph. At the time he was ranked 54th in the world, but knocked out the likes of Ding Junhui and Mark Allen to reach the final before edging out Judd Trump 10-9. “Before that I had only reached one quarter-final,” he recalls. “So to get to the semis and final was new for me, every match had its own pressure. I was really pleased to see it all the way through. I beat Ding 5-4 on the black in the quarters and then the final against Judd was a real thriller. It was a fairy tale for me. My dad turned 50 that week as well so I gave the family something to celebrate. “Hopefully I can create more memories this time. It is going to be a very special tournament, it’s the top 16 and eight very strong wild cards. I’ve got Liang Wenbo in the first round which is a very tough draw because in my eyes he’s a top 16 player. I’m really excited about the tournament. It’s the biggest ever prize money for the Shanghai event. It starts with best of 11 frame matches so the strongest players should come through. Everyone is going to be gunning for the title.